In the wake of the #MeToo national reckoning over workplace sexual harassment in the past year, more than 201 powerful men have lost jobs or major roles. But far from the number and the severity of the revelations of sexual misconduct at the highest levels that continue to roll out with regularity, perhaps the most shocking aspect of the #MeToo moment is just how long leaders allowed these alleged abusive behaviors to go on without repercussion. Cultures of silence sprang up around alleged abusers as leadership, dismissed or looked the other way as allegations arose, creating poisonous and destructive environments. Moonves later lost his job among #MeToo revelations. Kopelson’s perspective is instructive. He and other members of the board were willing to turn a blind eye to accusers and a damning internal investigation rather than oust someone they viewed as an invaluable — and profitable — hitmaker. It’s something we came to call “superstar bias” in our recent comprehensive Better Life Lab report on the factors that drive sexual harassment across all sectors of the economy. We found that not only is sexual harassment is severe, pervasive and troublingly unresolved, but that it is systemic and persists in virtually every sector, from female-dominated to male-dominated environments, and from low-wage and precarious jobs to high-wage professions. The legal profession has long grappled with a troubling and persistent talent drain of women: Although women have made up about half of all law school graduating classes for more than two decades, women make up only 19% of equity partners in top law firms. Sexual harassment and the “rainmaker” partnership structure of law firms, where equity partners bring in business, protect their friends and clients, make big bucks and are often seen as untouchable, are a big reason why. The American Bar Association’s Commission on Women in the Profession reports that one-half to two-thirds of women lawyers experienced or observed sexual harassment — not only by colleagues and bosses, but by judges, clients, court personnel, and other lawyers — but that few make reports, and those that do are often silenced by out-of-court settlements or mandatory arbitration clauses in their contracts. Further, women who’ve made complaints, especially against a rainmaker, are often asked to leave a firm, or, if they stay, are seen as a “pariah,” writes Wendy S. Lazar in the New York Law Journal. “Often, other associates or partners do not want to work with them, their billable time drops off, and often they begin to fail at the firms that they had previously succeeded at.” Both are factors not only in keeping targets of sexual harassment silent, but in damaging careers or policing them out of the profession. So what can boards of directors and those in power do? Actively promote women and diverse candidates. Cultural change can happen when organizations significantly increase the number of women in leadership and “core” jobs (jobs with high levels of seniority, authority and influence) in part because women are less likely to harass and less likely to be as hierarchical in how they wield power. Connect how creating civil and respectful environments actually furthers the mission of the organization, increasing productivity, morale, teamwork, cooperation, attendance, developing a diverse talent pool and helping meet the organization’s bottom line goals. 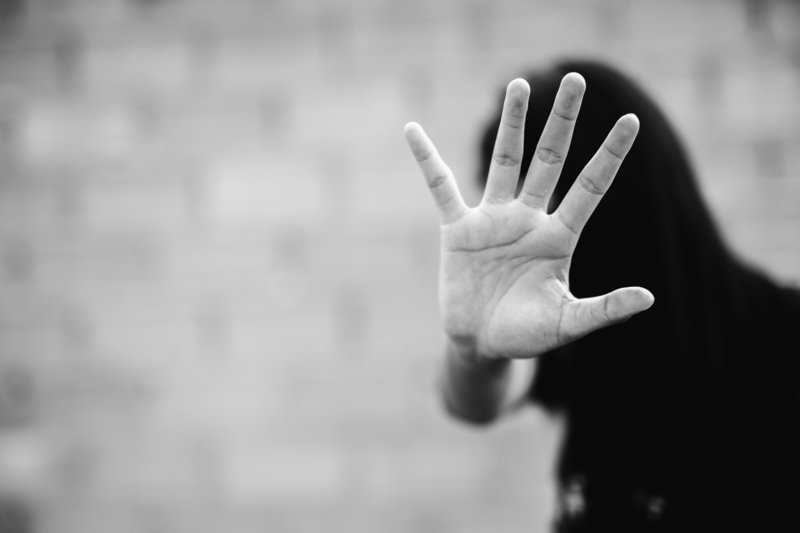 Employing a neutral third-party service, such as an ombud, who is accessible, and can listen to, intervene and advocate on behalf of employees, can send a strong signal that harassment will not be tolerated. Embed expectations of civil behavior into hiring, recruiting, promoting and performance reviews. Lead by example and send a clear signal in statements, behavior, employee handbooks, team meetings and other ways that sexual harassment runs counter to organizational values. Encourage managers to create “feedback rich” environments where people feel comfortable speaking up and listening. Harness power for good. Promote the idea that being a leader requires social responsibility and accountability, reward prosocial behaviors like mentoring, sponsoring and training colleagues, and frame success and advancement as contingent upon the success of the team, rather than the individual. But perhaps the most important thing boards can do is to recognize just how destructive these superstar and creative genius biases are. Although superstars are often seen as indispensable, research has found that avoiding toxic workers can save a company more than twice as much as what a top performer can produce. The negative consequences of sexual harassment can be long-lasting and severe. Those who experience sexual harassment can suffer chronic health problems, post-traumatic stress, depression, substance abuse, employment difficulties, and relationship problems. And the cost to business can be high. Research has found that each incident of sexual harassment costs organizations about $22,500 a year in lost productivity, and U.S. companies have paid out more than $295 million in public penalties in recent years, which doesn’t include private settlements. In 2016 alone, U.S. companies paid $2.2 billion in insurance policies that include coverage for sexual harassment complaints. In protecting abusive superstars, or lamenting their loss, board members and those in power are failing to see the big picture: all the talent and promising superstars in the making that that abusive sexual harassment and bullying toxic behavior may have thwarted. Celeste Headlee was one of three women of color who were bullied, literally, out of their jobs by their co-host and perceived superstar John Hockenberry on the popular “The Takeaway” public radio show. (Hockenberry has since retired.) She’s the only co-host to have stayed in the industry, although not without struggle. Brigid Schulte is an award-winning journalist, author of the New York Times best-selling "Overwhelmed: Work, Love & Play when No One has the Time," and director of the Better Life Lab at New America.